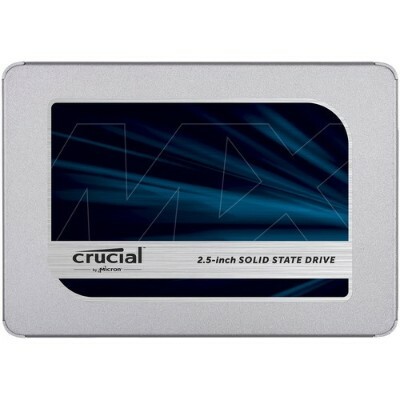 Crucial Technology - CT250MX500SSD1 MX500 250GB SATA 2.5 7mm Internal S Every time you turn on your computer youâ€™re using your storage drive. 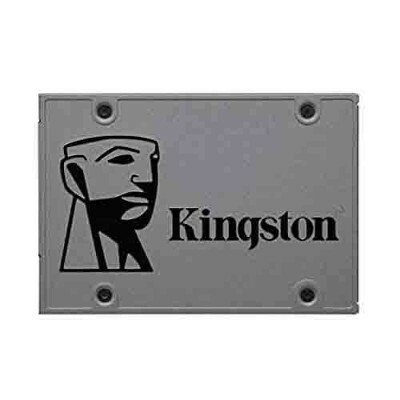 It holds all your irreplaceable files and it loads and saves almost everything your system does. 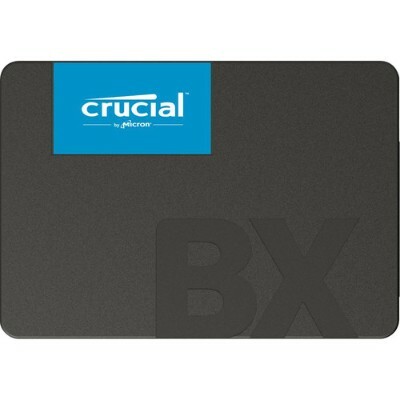 Crucial Technology - CT1000MX500SSD1 MX500 1TB SATA 2.5-inch 7mm (with Every time you turn on your computer youâ€™re using your storage drive. It holds all your irreplaceable files and it loads and saves almost everything your system does. Crucial Technology - CT2000MX500SSD1 MX500 2TB SATA 2.5 7mm Internal SS Every time you turn on your computer youâ€™re using your storage drive. It holds all your irreplaceable files and it loads and saves almost everything your system does.